The President of the Council of Ministers, H.E. 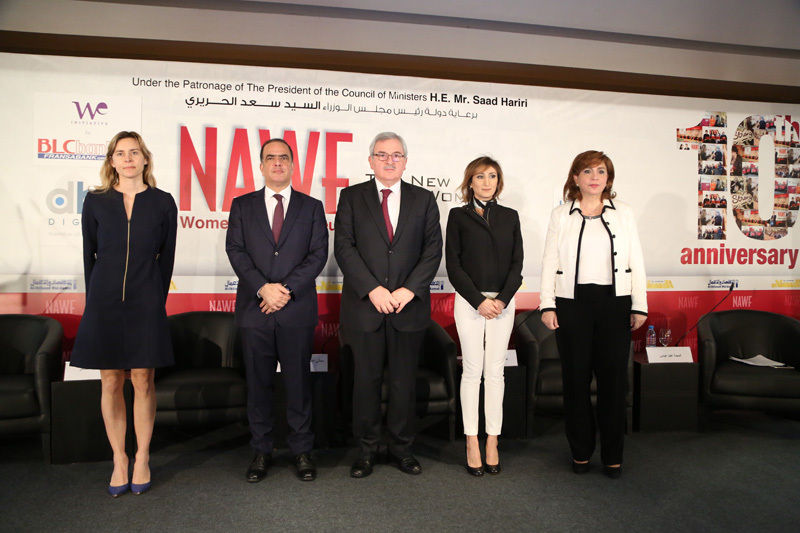 Mr. Saad Al-Hariri, represented by the Minister for Women's Affairs, Mr. Jean Oghassabian, inaugurated the 10th anniversary of NAWF Women Entrepreneurs (NAWF), which was held at the Movenpick Hotel, in Beirut. 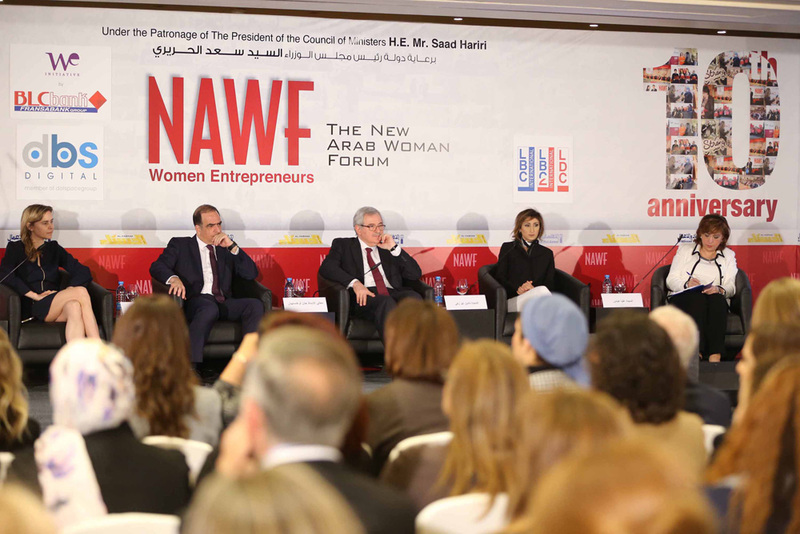 About 300 participants from Lebanon and a number of Arab and foreign countries led by former ministers and diplomats, as well as business leaders, service providers, experts, academics, politicians, representatives of governments, multinational organizations and women's organizations participated in the forum.